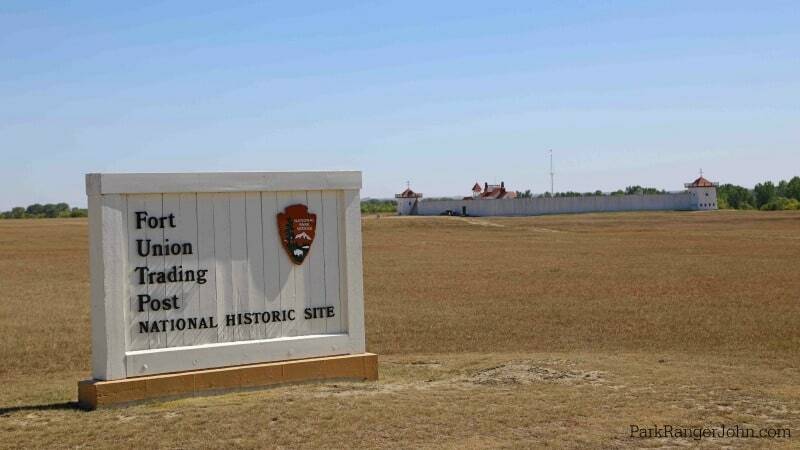 Planning a trip to North Dakota/Montana to visit Fort Union Trading Post National Historic Site! We have you covered with great info on what to expect during your visit, what you have to see and so much more. From 1828 and 1867 Fort Union Trading Post was an active trading post with over 25,000 buffalo robes and furs for trade goods and over $100K in merchandise traded at the fort yearly. The fort was the most important fur trade post in the upper Missouri River area. 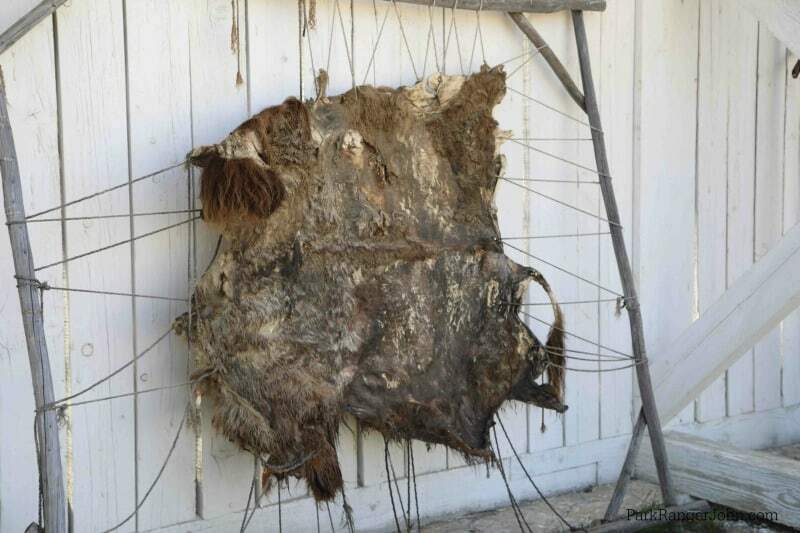 The fort was established by the American Fur Company to specifically acquire furs from Northern Plain tribe, especially the Assiniboine tribe. Seven Northern Plains Indian tribes traded buffalo robes, and beaver pelts at the fort for goods from around the world including guns, cloth, blankets, beads, and other necessities. The fort stayed in business until 1867 which made it the longest running American fur trading center along the upper Missouri River. At the height of trading, the fort would have had as many as 200 workers. The fort is located near the confluence of the Missouri and Yellowstone River making it the perfect area for trading. When the trading boom ended the fort was dismantled and the materials were used to expand nearby Fort Buford, which was a U.S. Army post active in the Indian wars. 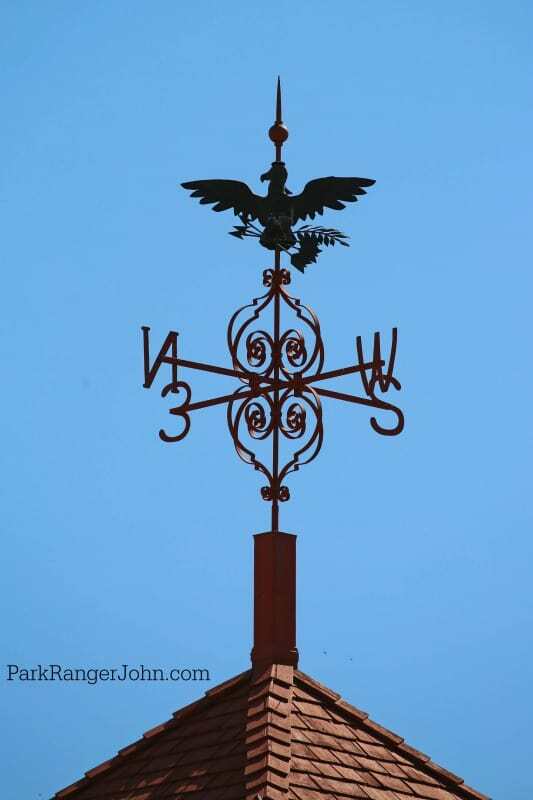 The Trade House is located in the forts main gate and is a reconstruction trade house that details what the fort was like in the 1850s. You can see National Park Service Park Rangers dressed as fur traders from the 1850s. They present interpretive programs during the day detailing life and fur exchanges at the fort. The Trade House is stocked with replicas of the goods that would have been traded at Fort Union. The park visitor center is located in the Burgeois House which was the home of the head trader. You can view exhibits of life at the post, examples of furs that were traded, and pick up a Junior Ranger program. Fort Union Trading Post is located in Eastern Montana on the border of North Dakota. 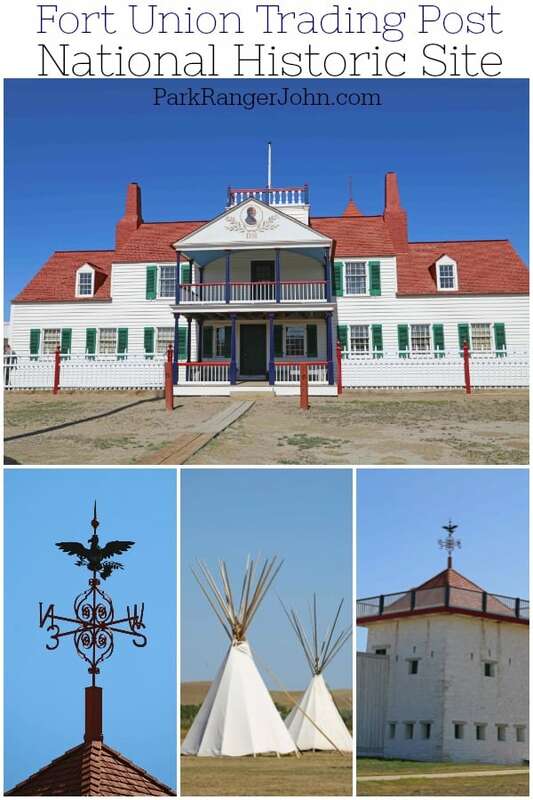 Fort Union Trading Post National Historic Site is open daily throughout the year except for Thanksgiving, Christmas, and New Years Days. 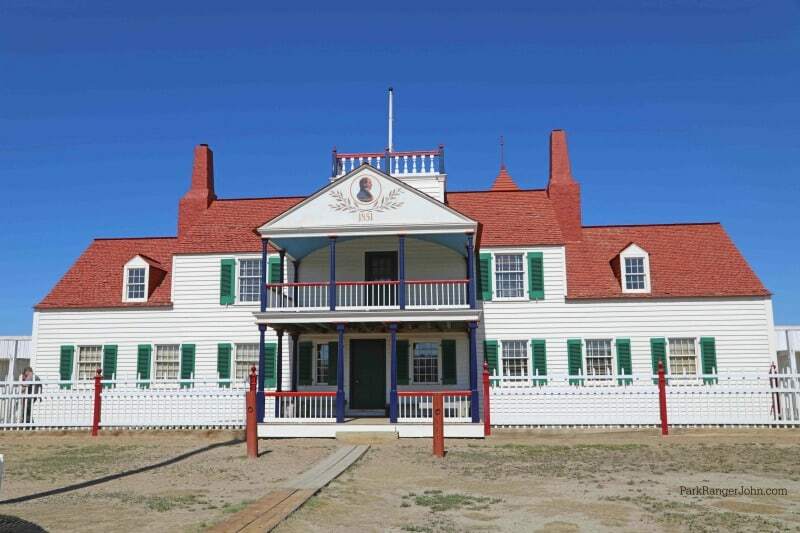 Although located in two time zones, Fort Union operates on central time. Check your phones to make sure it is pulling the right time so you do not miss the opportunity to visit the fort. Our phones were all over the place changing times as we drove to the fort. How do you get to Fort Union Trading Post? 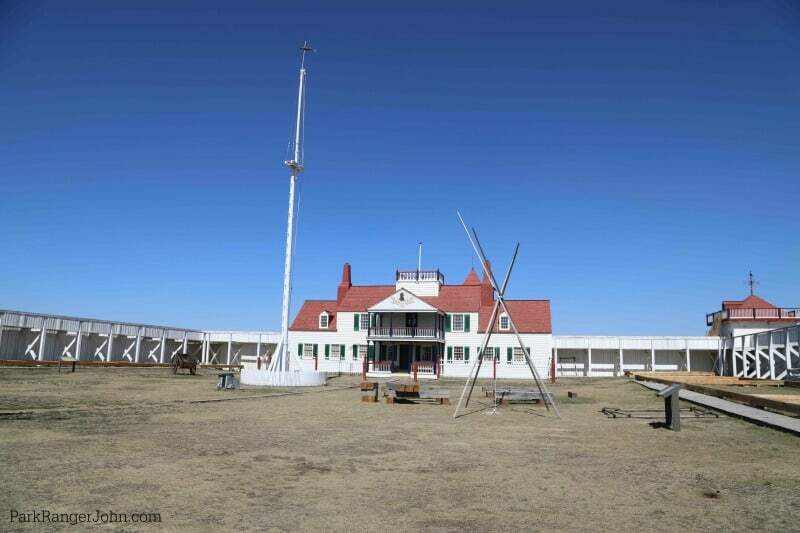 Fort Union is located in North Eastern Montana near the North Dakota border. The closest towns are Williston, North Dakota 25 miles away and Sidney, Montana located 24 miles away. 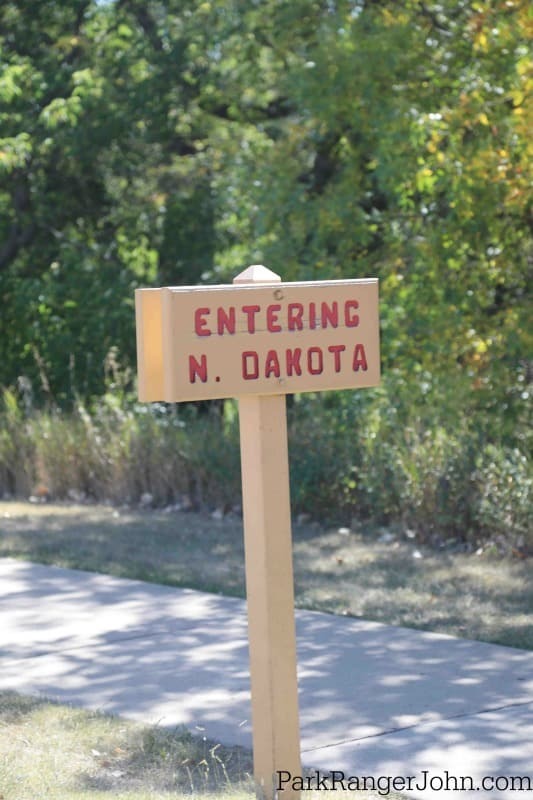 Fort Union is located off of North Dakota 1804. What does it cost to visit Fort Union? Where is the Fort Union Trading Post visitor center? The Fort Union Trading Post Visitor Center is located in the center of the fort’s courtyard. The Bourgeois House features exhibits and a closed caption video documenting life at Fort Union. There is a bookstore on site, restrooms, water bottle filling station and vending machines for snacks. If you are planning on staying in a hotel or campground near the park please plan to make reservations ahead of time. The oil boom in the area has made getting a hotel reservations interesting at times. There is no camping or overnight parking available at Fort Union. The closest hotels and RV camping locations are in Willison, North Dakota, Sidney, Montana. 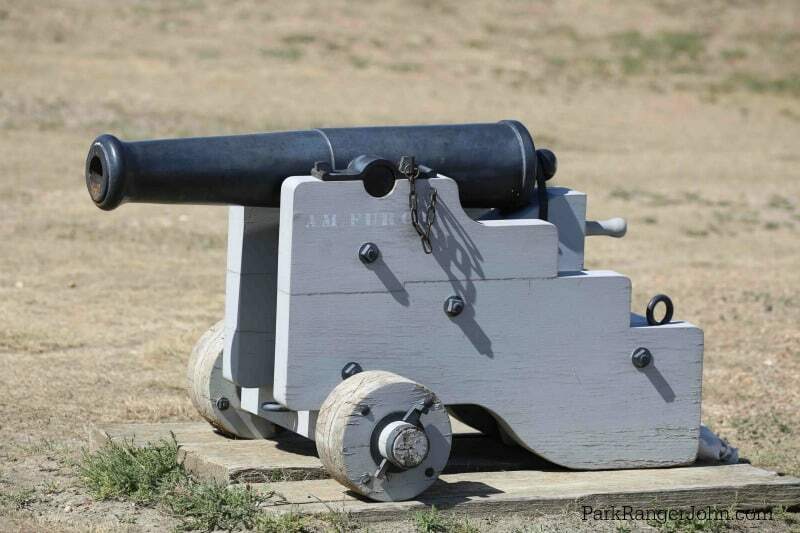 There is primitive camping available at Fort Buford State Historic Site, located 2 miles east of Fort Union. Plan to bring bug spray with you. Mosquitoes are quite common in the area. 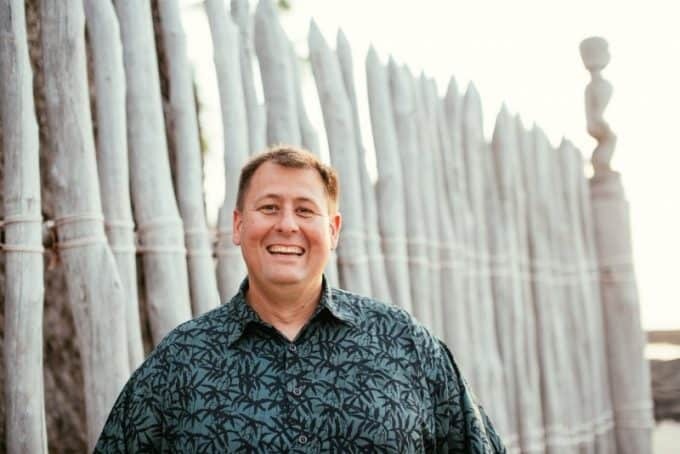 There is no dining available at Fort Union. The closest restaurants and facilities are in Fairview, Montana 15 miles from the park. Plan to bring water and snacks with you. Is there a Junior Ranger program at Fort Union Trading Post? Yes!! You can pick up a Fort Union Trading Post Jr. Ranger booklet at the visitor center. Kids age 4 to 13 can also earn a small fun-fur buffalo robe for completing the Junior Ranger Program! When they earn the buffalo robe they can trade with a park ranger for a patch, pin or necklace kit. Bring sunscreen with you if you will be visiting in the summer. There is not a lot of shade around the park and the sun was quite intense. It is a bit of a walk from the main parking lot. If you need assistance you can call for a van to drive you to the entrance of the fort from the main lot. There is a speaker box and info on this right next to the bulletin board that has info on the park. Heading out on a road trip? Check out all of the North Dakota National Parks and National Parks in Montana you can visit!